Watch Part 3 of the Video Series: Frost & Sullivan Shares Real Examples of Companies That Use AI-powered Virtual Agents. AI-powered virtual agents present significant potential to improve the customer experience (CX) in the contact center. 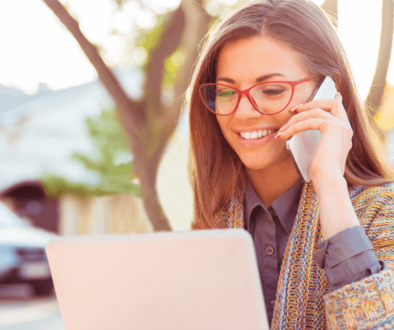 The advantages of automating more customer care-related processes are real and it’s important to understand why these new AI-powered options are superior to the traditional automation that most contact centers offer. 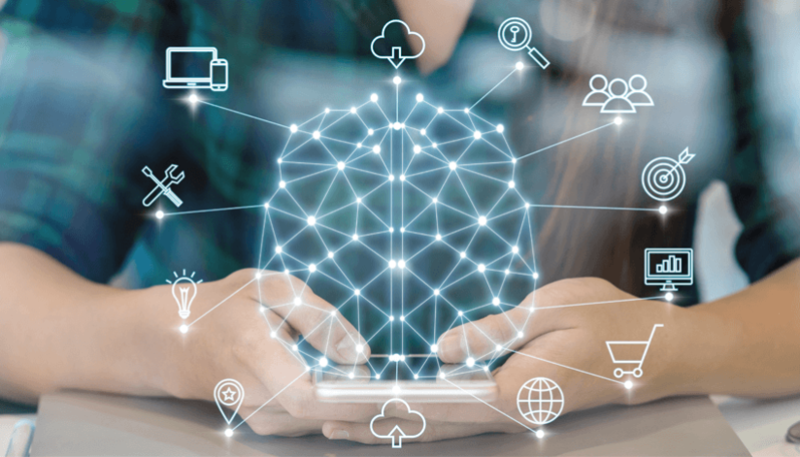 From IVR to chatbot and other self-service automation, none exhibit the cognitive capabilities of today’s purpose-driven, practical AI solutions for the contact center. 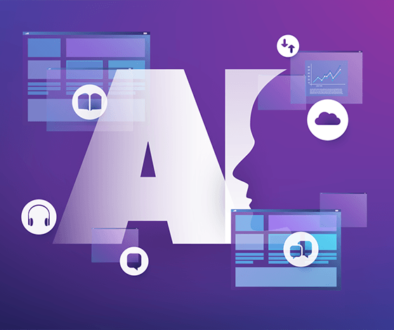 With innovations in speech recognition and cloud-enabled delivery, AI can actually outperform humans across dozens of use cases—a claim few IVRs, chatbots, or other customer service automation systems can make. Artificial Intelligence, as a concept, has been around for decades. Why then does it seem that AI is only now being inserted into CX in such valuable ways? One key driver of this trend is advanced speech recognition capabilities that have finally allowed contact centers to access the vast cognitive abilities that AI has to offer. For so long, the number one challenge was voice recognition: if the system could not understand what was said, how could it be expected to understand what was meant by what was said, and perform the correct task? With that in mind, speech recognition systems began by capturing simple responses, then evolved minimally to directed dialog – neither of which were particularly successful or popular with customers. 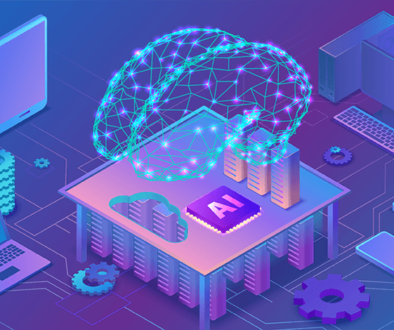 Now, the next evolution, known as natural language understanding (NLU), means AI-enabled machines can hear, process, and correctly capture intent and context. With this newly acquired accuracy, call center AI solutions are now demonstrating their true power in a variety of interesting and beneficial ways. Enabling a Voice Interface for Intelligent Routing. Using data from the customer record, as well as from recent or repeated activity, self-service AI can ask more intuitive questions about why a customer is calling. This eliminates lengthy phone tree menus and leads to faster, more accurate routing. For example, if the previous eight times a customer has called the business was to request a copy of an invoice, AI will recognize that pattern and greet him or her with, “Are you calling to request a copy of your most recent invoice?” If the pattern is unknown, AI offers a generic open-ended greeting with the ability to understand context and intent and route accordingly to save time and improve CX. AI solutions access vast amounts of data, whether it is data from a current conversation or a past one. For example, during a roadside assistance call with an automated phone system, AI can reference location information captured earlier in the conversation when assigning a service technician (short-term); it can also recall user preferences from a previous conversation, such as preferred channel to receive an ETA notification (long-term). This memory is important for contact centers because it actually extends beyond the aptitude of live agents in terms of efficiency and accuracy. Imagine if live agents were able to recall every conversation a customer has ever had with the business! For many businesses, a single issue can cause a flood of inbound calls, chats, and messages. During these high-volume times, self-service AI solutions can detect the uptick and its underlying reason and dynamically predict why customers are reaching out. For example, if inbound contacts are trending toward shipping delay questions, AI could dip into customer data, identify if customers had placed a recent order, and proactively ask if that was why they were calling or chatting. This type of predictive prompting exudes customer-centricity. While predictive prompts offer a small level of personalization, it is possible to go much deeper. With access to customer records, AI offers the ability to personalize every aspect of an automated conversation. A good example is in pizza ordering. Once the caller ID is recognized, AI automation scans the customer’s account, confirms the caller identity, identifies recent orders, and recommends something appropriate for an occasion based on day and time of the order. On a Friday night with several great family specials running, AI might recommend a meal similar to what that customer has ordered for their family in the past. It can even upsell customers into buying additional items, like soda or a cookie, when offered just before accepting payment. Advances in speech recognition and cloud-enabled delivery have opened the door to capitalizing on AI’s cognitive abilities. This allows call center AI solutions to mimic and exceed live agent behaviors across dozens of conversations, which simply wasn’t possible before with the limited IVR automation of the past. Frost & Sullivan recommends that companies seek out cloud-based AI solutions that integrate with and augment the contact center technology they already have in place. These solutions, thanks to the capabilities described before, have true potential to solve business and contact center challenges. After all, it’s important to focus more on the ways AI can provide practical solutions to CX-related challenges. Frost & Sullivan recommends, “Taking a practical approach to AI simplifies the decision to implement AI capabilities; but it also ensures that AI-enabled tools will deliver value upon implementation, rather than requiring a protracted period of training and customization” (Source: “Practical AI: Sales Acceleration Using Artificial Intelligence”). 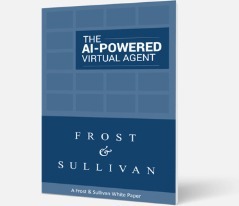 Download the latest analyst report from Frost & Sullivan, “The AI-Powered Virtual Agent: Practical Realities for Contact Center Leaders,” to learn more. When it comes to AI’s cognitive abilities, we believe that companies would be wise to focus on the contact center automation that such advances enable, and approach business-focused AI in a low-risk, high-value way. Frost & Sullivan recommends following the blueprint of smart companies that are using AI-powered virtual agents. In short, scale your contact center by augmenting current technology with cloud-enabled conversational AI that can seamlessly integrate with existing systems to automate one conversation at a time, rather than undertaking a complete “rip & replace” overhaul.